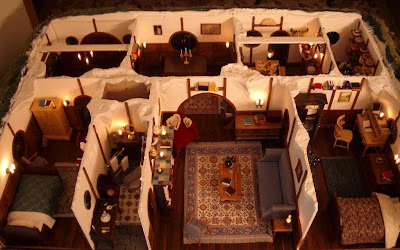 .If you were curious how all the dwarves fit in too...amazing miniature of Bilbo Baggins house plan. Bilbo Baggins home is called Bag End. It's a hobbit hole also known as a smial located in prime real estate in Hobbiton, at the end of Bagshot Row. Blue prints below. 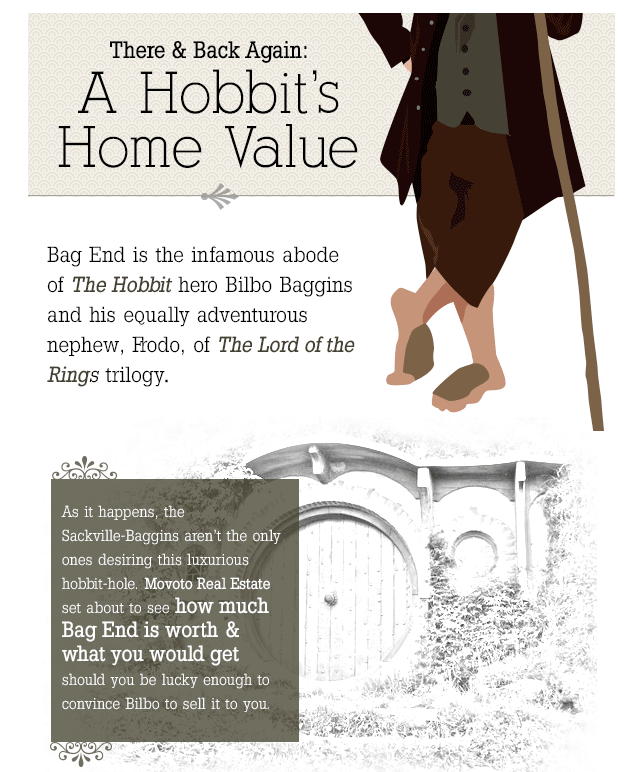 The real estate loving folk over at Movoto.com have also gone so far as to create a real estate listing, where they value Bag End at about $1,330,000.